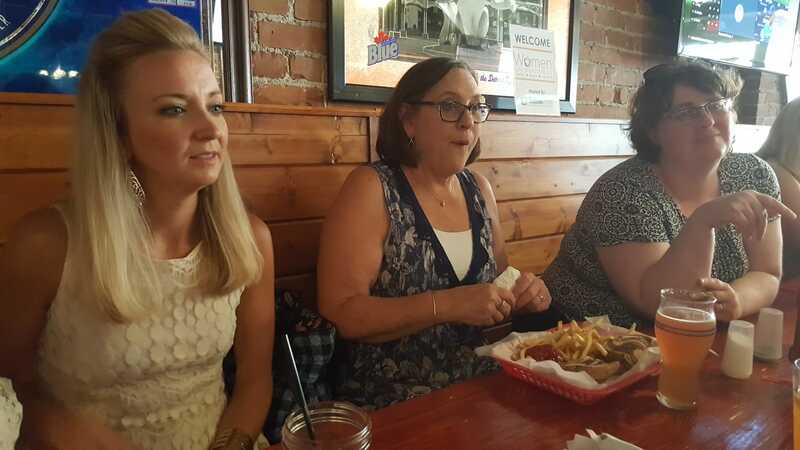 SACC's Women in Business, affectionately called WiB, is a casual networking group for Saline area businesswomen to connect, grow & laugh. They meet on the 4th Thursday of the month 4x a year: January, May, September, & December from 5:30 -7:00 p at local Chamber members' establishments. Visit our website or Facebook page frequently for locations. SACC's own Community Outreach Laura McClain, heads up this ladies night out. Should you have questions, would like to join the mailing list, or would like to RSVP please contact Laura. Are you joining us for the next WiB? We would love to have you! Click here to RSVP.